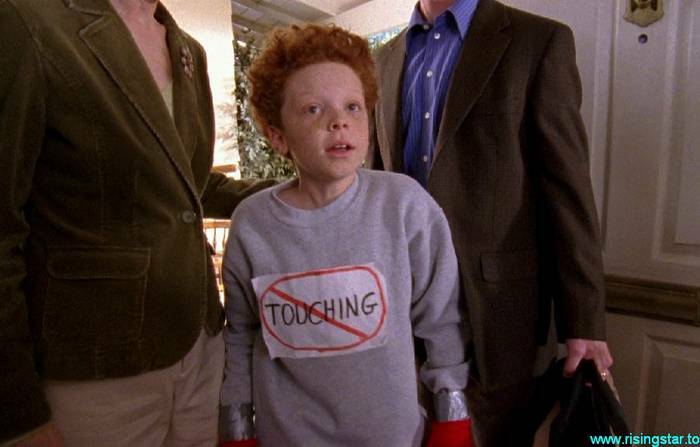 After Hal forbids Dewey from inviting his peculiar classmate Chad over for a sleepover, Dewey quickly finds out that his father had good reason to warn him. Meanwhile, Malcolm and Reese find out that they are not as popular as they once thought, then plot "revenge" on their classmates, as Lois searches for the warranty papers on her 10-year-old blender. As she searches for it, Chad places an envelope at the end of Lois's papers containing a pornographic photo of a sleeping Lois taken by a drunk Hal.